Leather shaped around the framework: a soft and elegant image, a mix of innovative design and tailoring details. 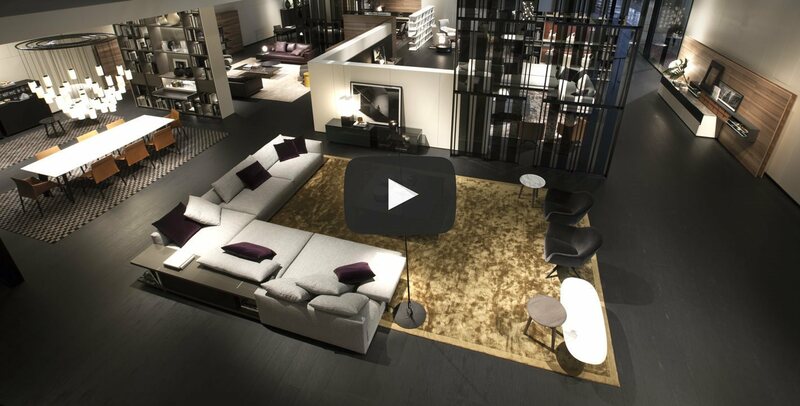 Photo reportage of Poliform stand at the 55th edition of the Salone del Mobile in Milan. 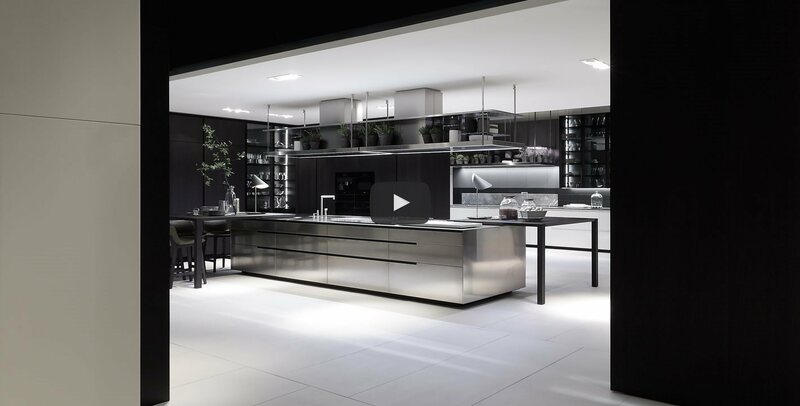 Photo reportage of the 42nd edition of Eurocucina in Milan. A new design which stands out thanks to its exclusive processing details. A highly researched and precious addition to the collection. A picture story of Poliform's new collections in 2 volumes dedicated to the night and day area.